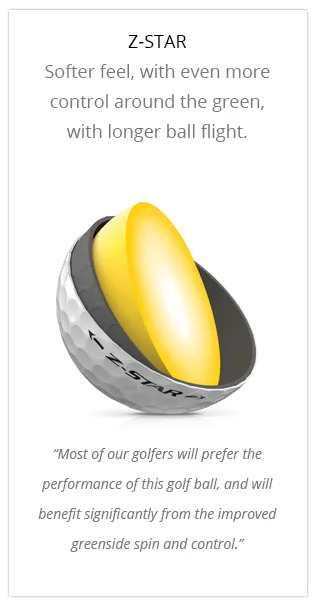 Distance is more than ball speed and launch conditions. 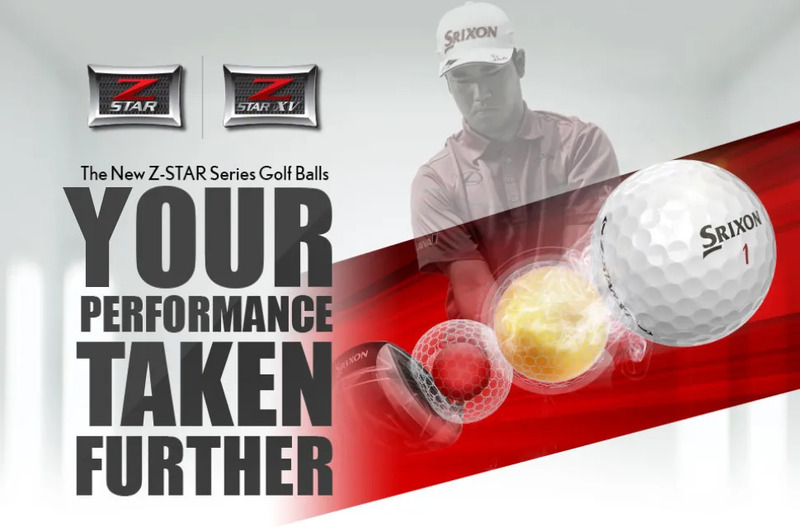 The new 338 Speed Dimple Pattern on both Z-Star golf balls creates a low drag coefficient as well as a high lift coefficient. 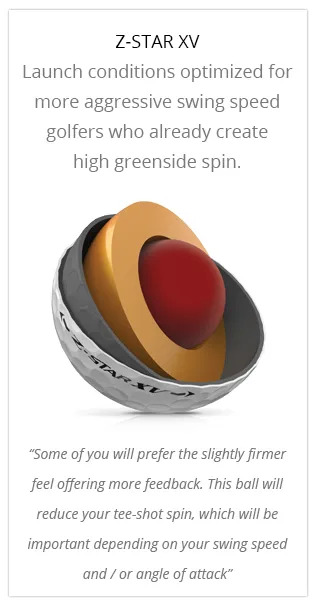 Less resistance and more glide, giving you a longer carry.